Editor's Note: Here's an update on a story we've covered over the years - the conflict in the Congo. It is the deadliest conflict since World War II. After years of war, and the resulting spread of malnutrition and disease, more than five million people have died. But now, with the arrest of a powerful warlord, and renewed efforts to wipe out other rebel groups, there is a glimmer of hope. Actor and activist Ben Affleck has traveled to Congo a number of times in the past two years. In the latest edition of Time magazine, he writes about what he's seen. 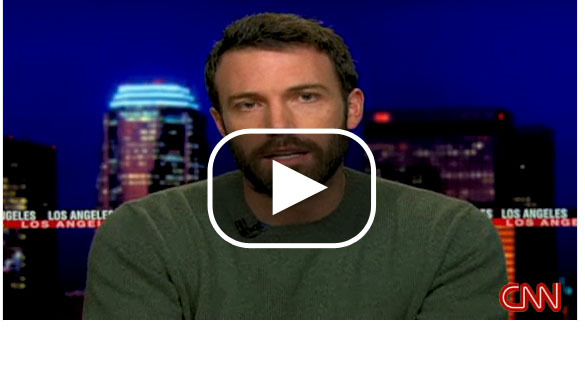 Anderson Cooper talks with Ben Affleck about his recent work in Congo. Editor's Note: To see more accounts from covering the breaking news of the crash of Continental Flight 3407 outside Buffalo, N.Y., click here. 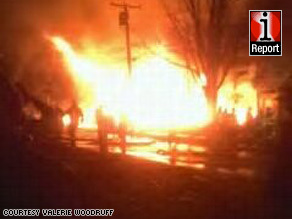 Bright flames obscured everything around the crash site, as iReporter Valerie Woodruff's photo shows. Our program, Anderson Cooper 360°, had finished up Thursday night before we even heard that a plane had crashed outside Buffalo. In fact, many of us were already home. I had arrived home around midnight and checked my blackberry before hitting the sack, as most of us do. There were 3 emails, so I didn't think much, until I saw the CNN BREAKING NEWS email. After reading "A Continental plane has crashed into a house in Buffalo, New York," I immediately called into Atlanta to see what I could do to help. The supervising producer told me that they wanted Anderson to come back in to anchor and asked if I could head up our guest bookings. 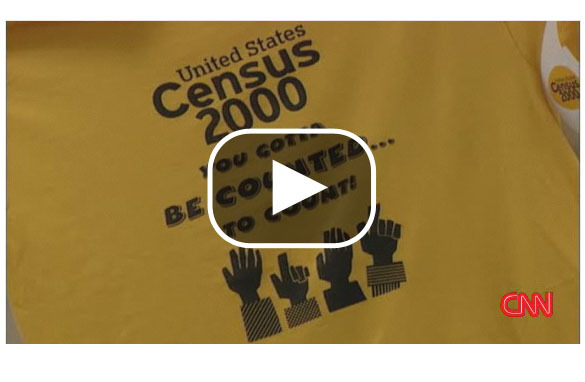 CNN's Candy Crowley explains the significance of one of the alleged reasons behind Sen. Judd Gregg's withdrawal from the Commerce Secretary post: the 2010 census. 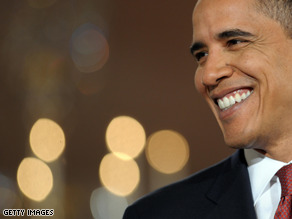 Reporter’s Note: Before taking office, President Obama asked America for help. I'm not sure if my letters fit the bill, but hopefully they give him something nice to read. I don't know where the week went. Seems like I was running so fast to get everything done, the weekend just slipped up on me like Nancy Pelosi at a photo op. Ha! Just kidding. So your big stimulus bill came steaming down the tracks after all of that wrangling. You must be pleased. Or maybe you are nervous. I guess I'd be both; pleased that I got the deal done, nervous to see if it is going to work. Speaking of which, I have a question: Have you read this thing? Maybe that sounds silly, and I'm not trying to imply that you would be derelict if you did not, (it's eleven-hundred pages for crying out loud; you could knock off The Iliad as quickly) I'm just wondering. It seems to me that if any president read all of the legislation that comes boiling out of the Hill each year, he'd be doing an awful lot of reading. How do you decide which ones to really read, which ones to skim, and which ones to skip?